Born in Edina, my heart beats for all things Minnesota. Whether I’m spending weekends “up North” at the family home near Brainerd, taking a mini vacation with my wife to Duluth where we were married, or simply enjoying all that the Twin Cities have to offer, I’m in love with my home state and Minnesota living. 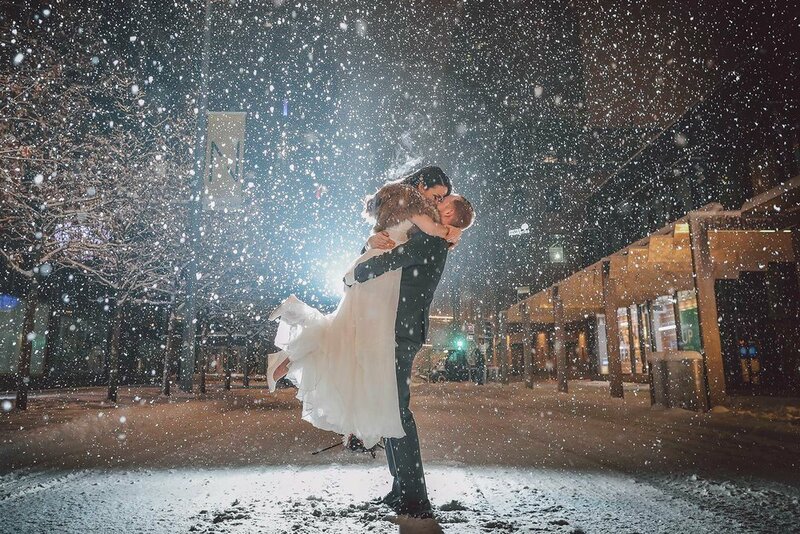 I’m passionate about telling local wedding stories while supporting the amazing community of vendors and small businesses that make up the Minnesota wedding industry. 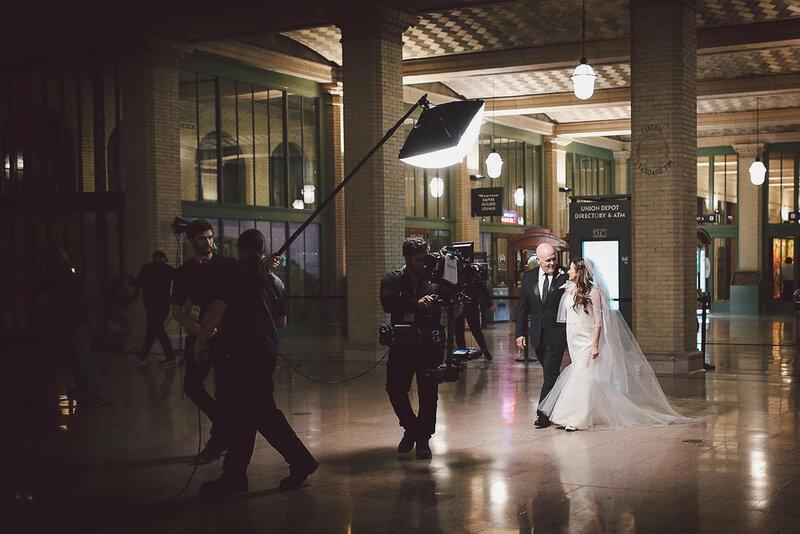 We’re all family here and I’m always happy to help connect couples with vendors that will make their day even more special. I encourage you to browse some highlighted venues below and search for your own venue(s) on our homepage in the Contact Us section. 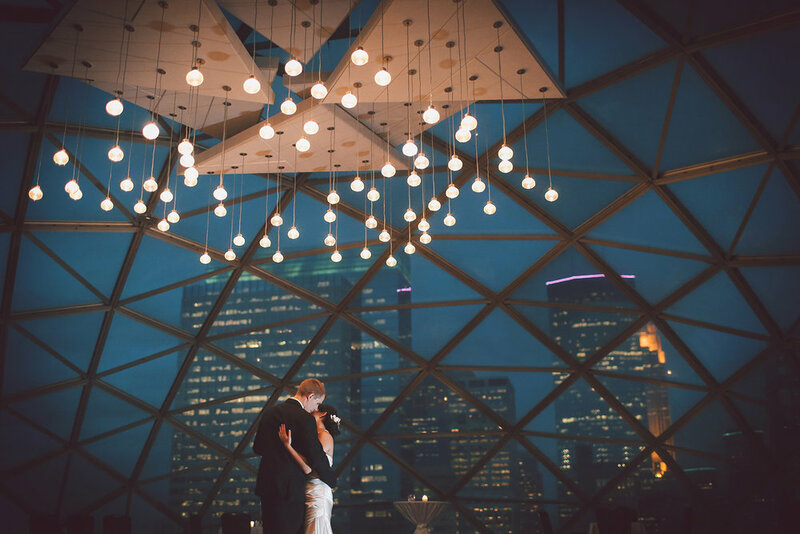 Ready to talk to us about your Minnesota wedding? We can’t wait to hear what you have planned! 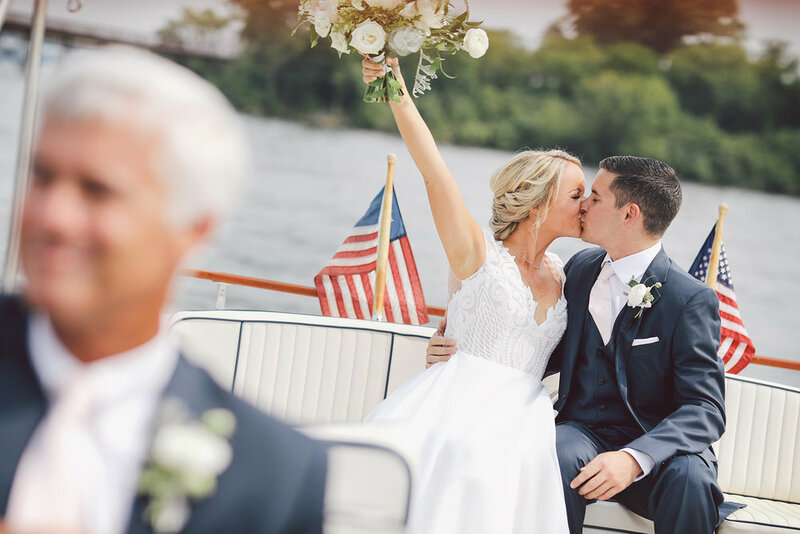 Thank you for contacting us about your Minnesota wedding! One of our team members will be contact with you shortly. 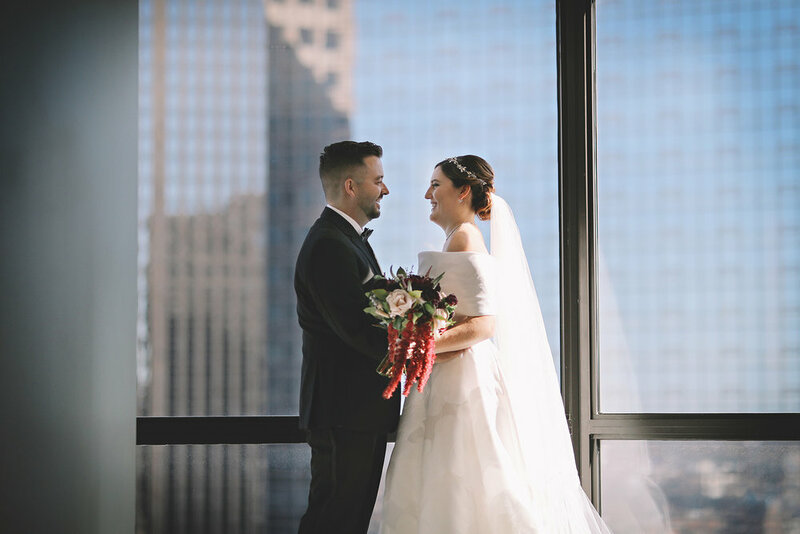 We can’t wait to hear more about your day!